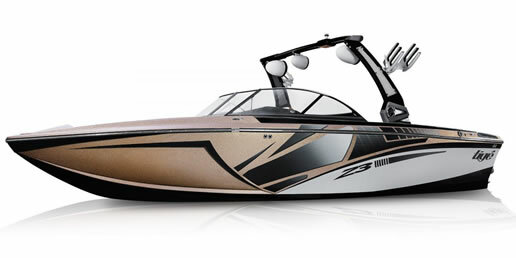 BL Marine is the official Victorian dealer of Tige Boats. 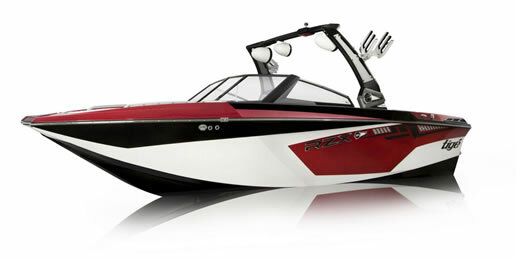 Founded in the U.S.A in 1991, Tige Boats place innovation and passion at the heart of their boats. 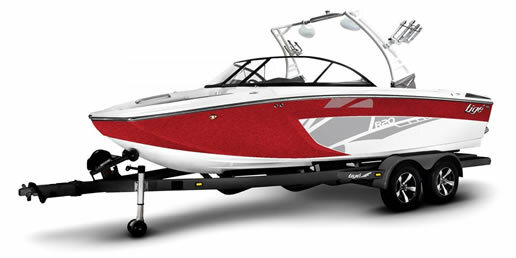 Today, Tige keeps these values alive with one goal in mind- to make your ride better than anything else on the water. 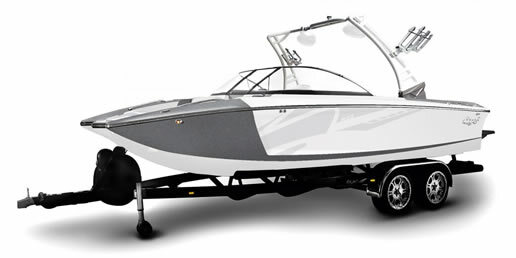 Through a refined sense of aesthetics, precision manufacturing, and a love for watersports, they have set new standards in boat design and engineering. They have introduced many innovative technologies and industry firsts, each one created to make your time behind the wheel or on your board as perfect as possible. 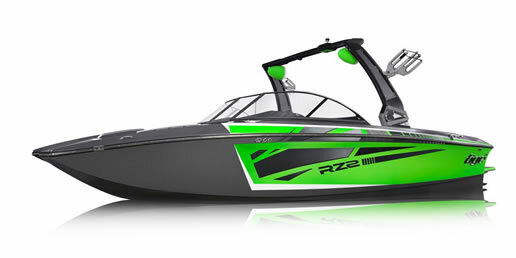 From the new RZX to the highly-acclaimed Z3 and throughout the entire 2017 lineup, Tige produces the most technologically advanced product line specialising in massive wakeboarding wakes and ocean-worthy wakesurf waves. 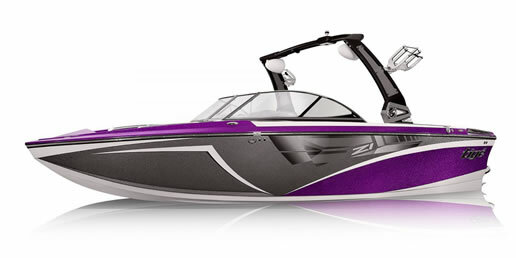 The all-new TAPS 3 Surf System with Surf Link remote, Tige CLEAR interface, and patented Convex V hull are just some of the features that make Tige unlike anything else on the water. Visit our showroom today and speak to one of our expert staff. 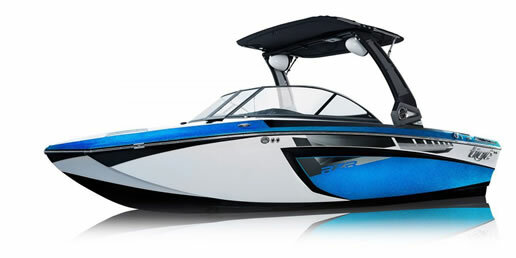 View the Tige range by selecting a boat below: (NB: you will be redirected to the Tige Boats website). 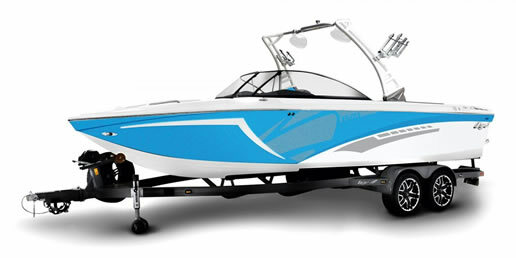 The R-Series offers Tigé's tradition of innovation and quality with a pocket friendly price tag. 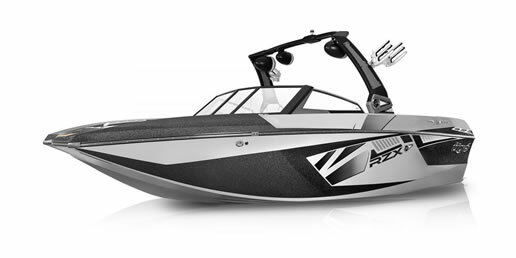 Built on Tigé's patented Convex V Hull, the R-Series models will perform flawlessly whether you're wakesurfing, wakeboarding, waterskiing, or just cruising the lake. You can count on the R-Series models to deliver on their value time and time again.